Shipping within the United States via USPS Priority Mail will be charged according to zip code. Out of the country shipping as well as any other shipping method will be charged accordingly. Custom MOA or mounts are available. Email or call 660-438-9456 for pricing. Our products are milled from solid bar stock with all work performed in our U.S.A. factory by American workers. 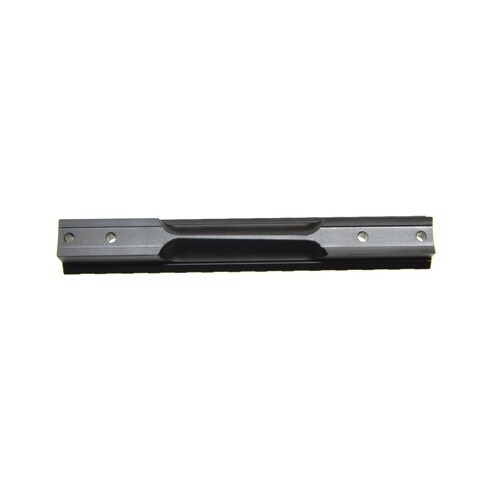 While most manufacturers build a thinner rail that requires taller rings, we use a thicker dimension on our rails and lower ring heights that allow more room for porting the underside to eliminate shell ejection issues which provides a rigid platform for your scope to perform at its maximum ability. We also control the depth of the screw with a countersink and do not recommend Loctite to hold it in place. 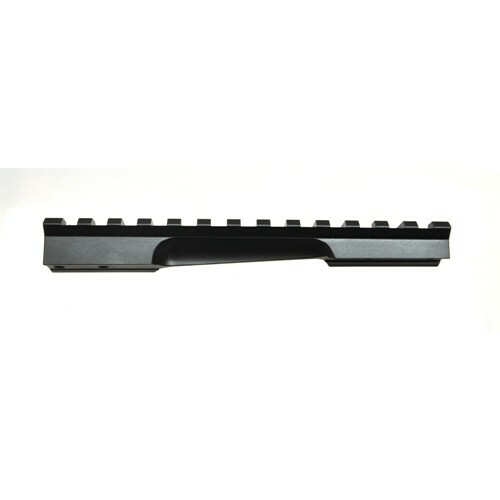 Each order includes T15 Torx head screws. Use 20 to 25 inch lbs. to install. If you have any issues we are here to help, use the "Contact Us" tab above and we will respond as quickly as possible.